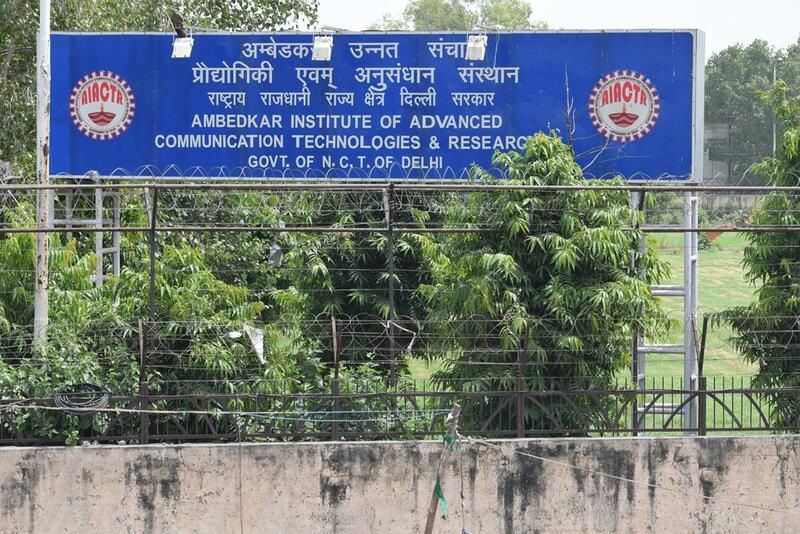 Ambedkar Institute of Advance Communication Technologies and Research (AIACTR) was founded in 2001 to address the requirements of technical education due to increase in demand of manpower. 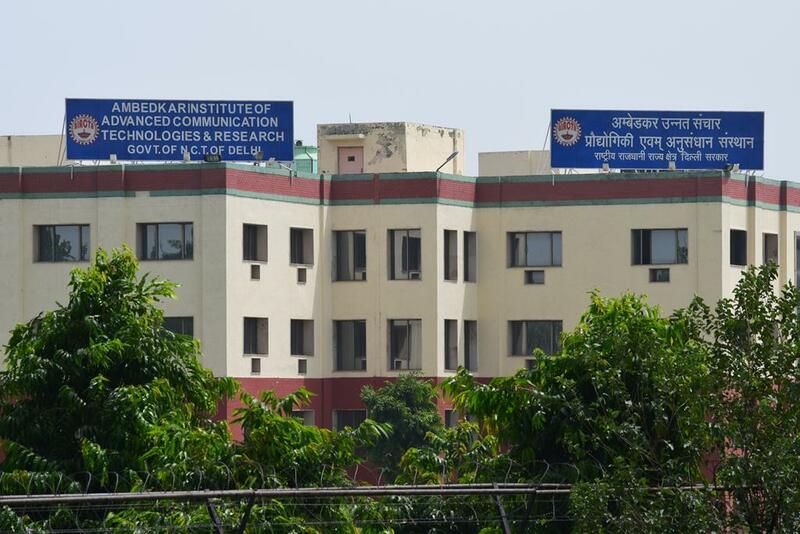 The increase in globalisation has led to greater requirement of qualified technicians and professionals. 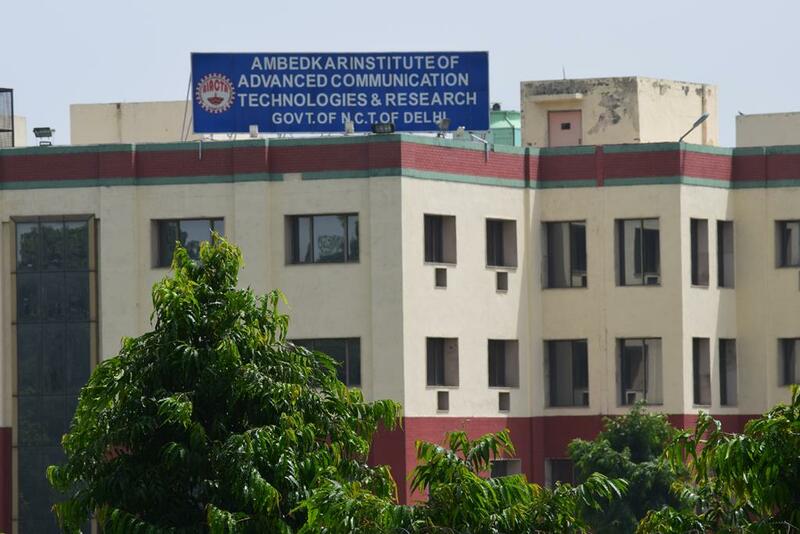 Affiliated to Guru Gobind Singh Indraprastha University, New Delhi, the new campus of AIACTR began construction in May 2006 with the then Chief Minister of Delhi Sheila Dixit laying the foundation stone. 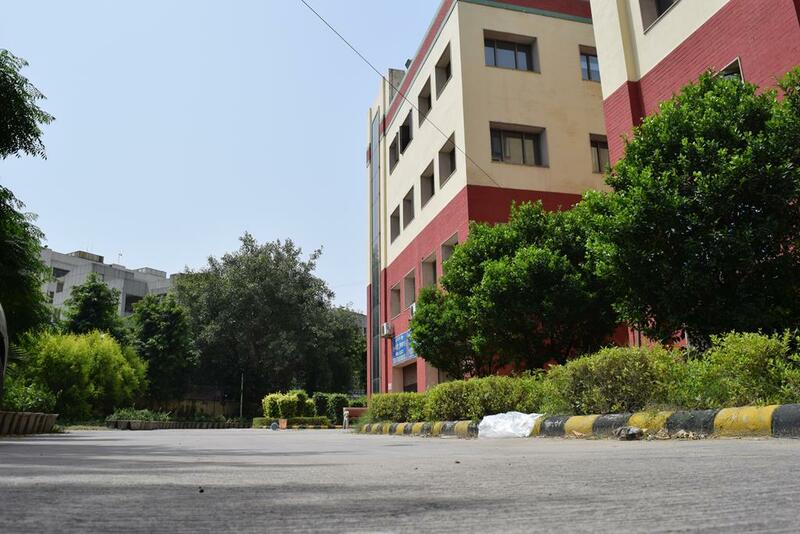 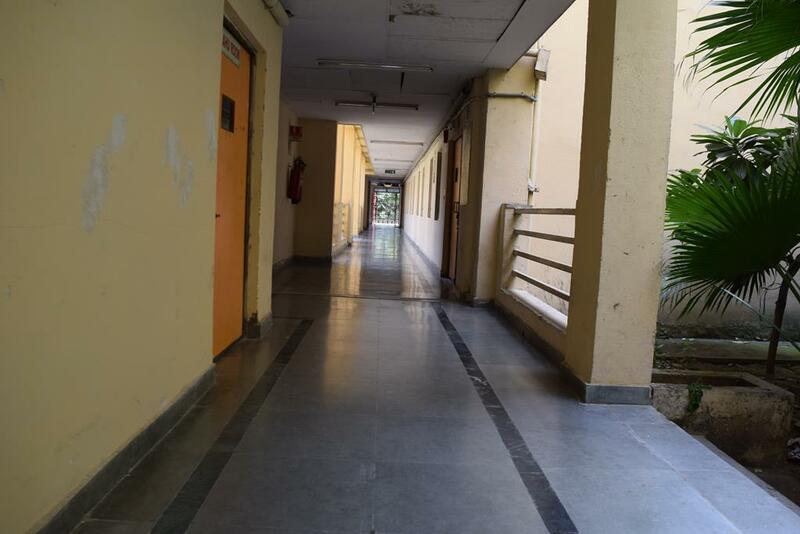 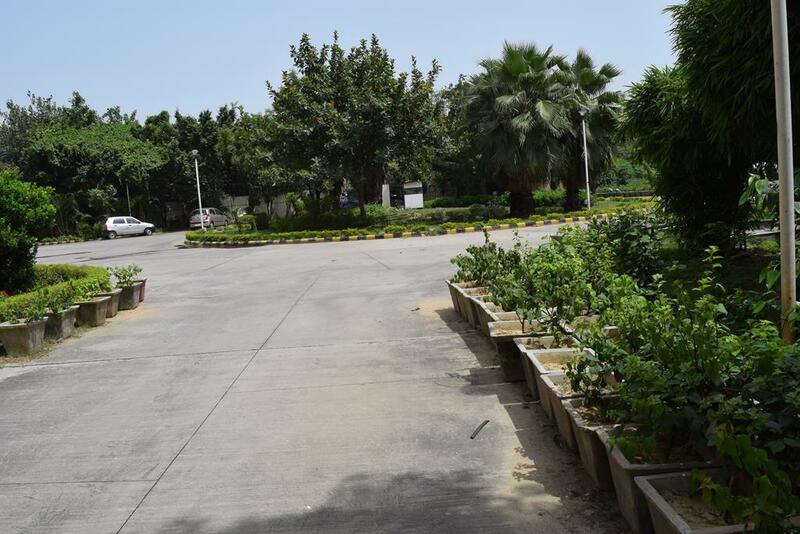 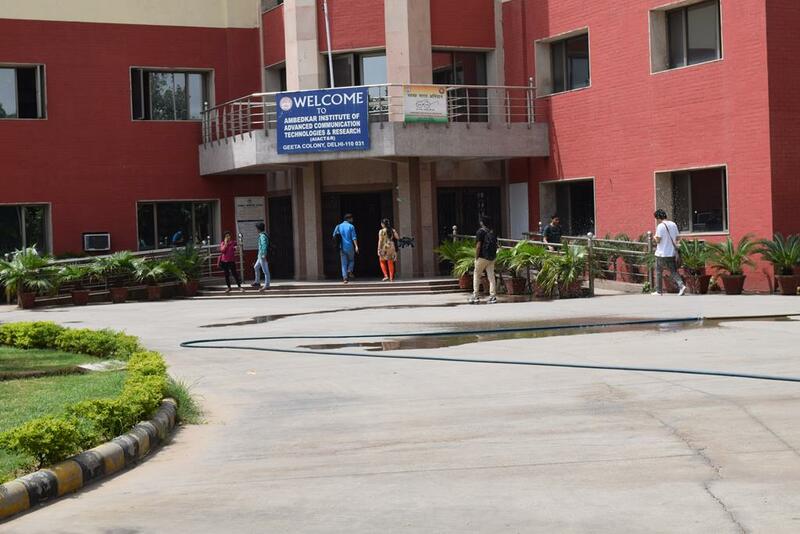 Situated in Geeta Colony, East Delhi the campus covers an area of 8.5 acres. 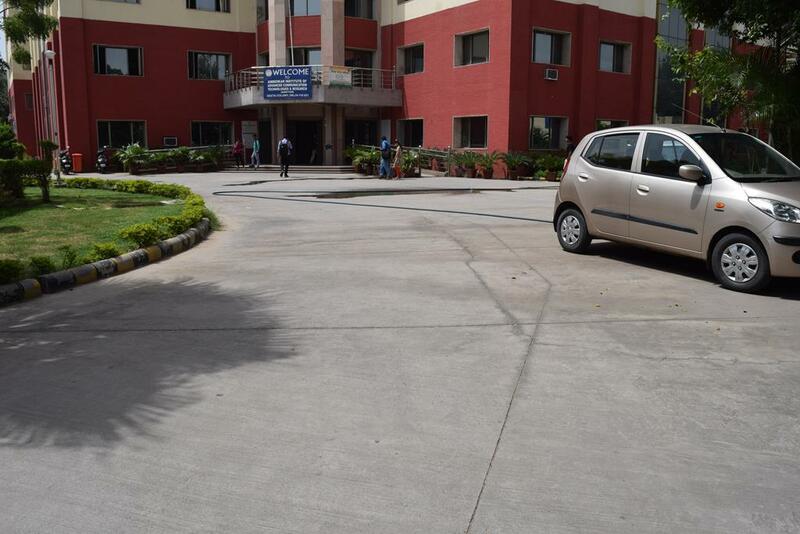 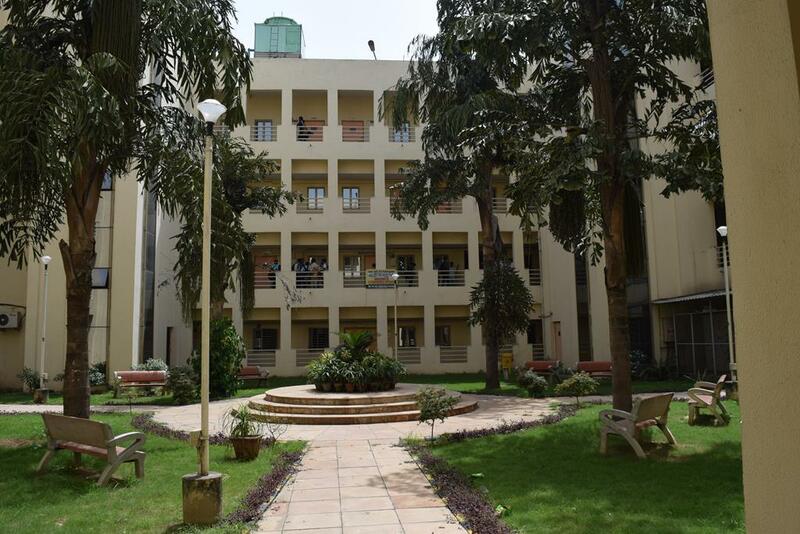 The modern-style campus includes state-of-the-art facilities and was built by the PWD in a record time of only 18 months. 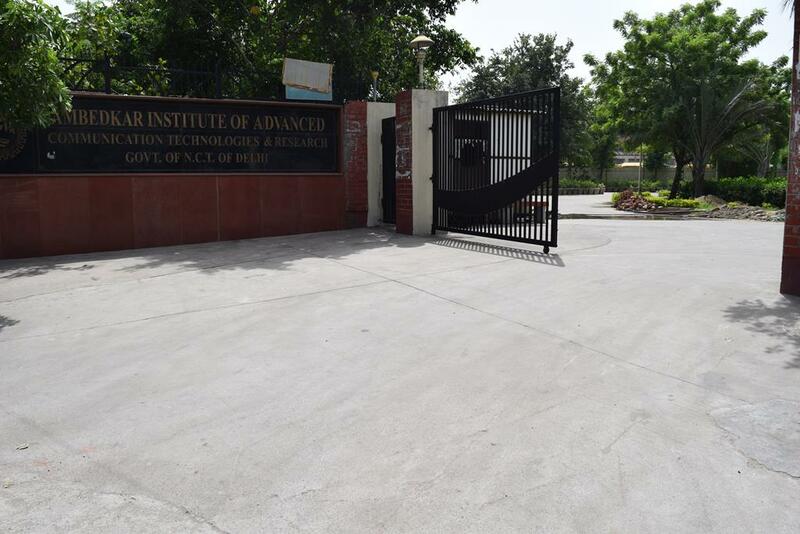 AIACTR places due importance on the sphere of research, resulting in a well-rounded academic profile. 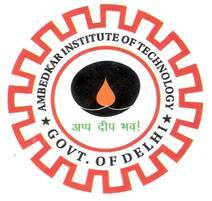 B.Tech From an Recognized University With Minimum 50% Marks.